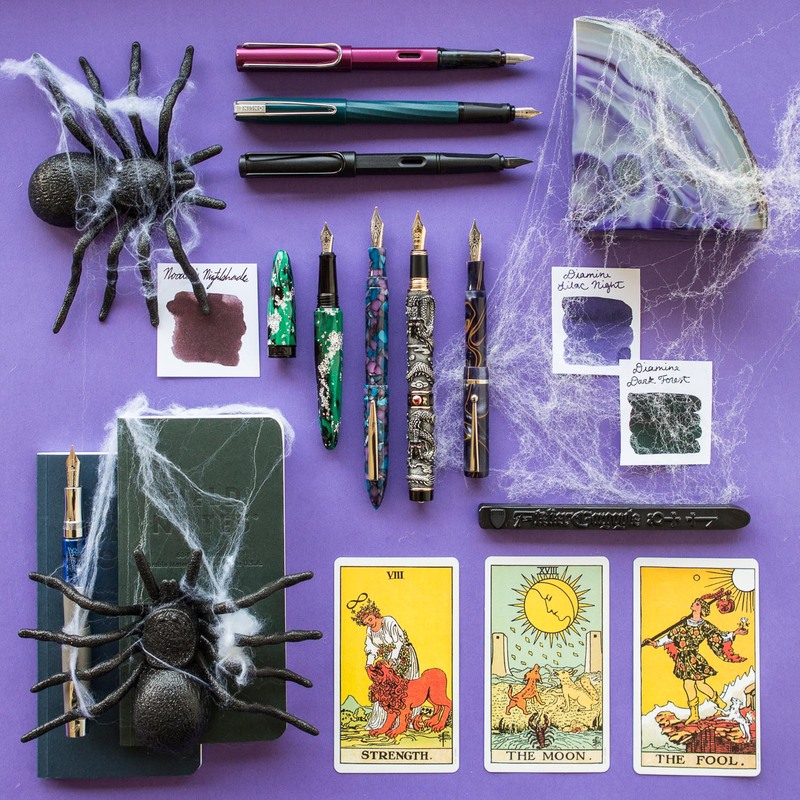 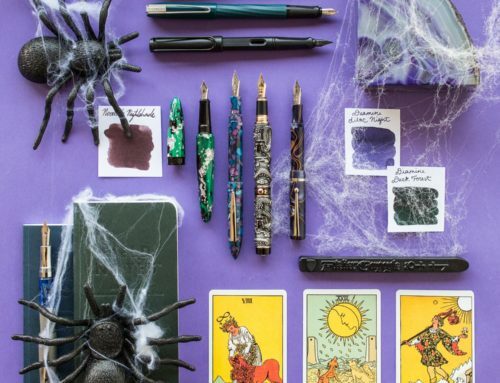 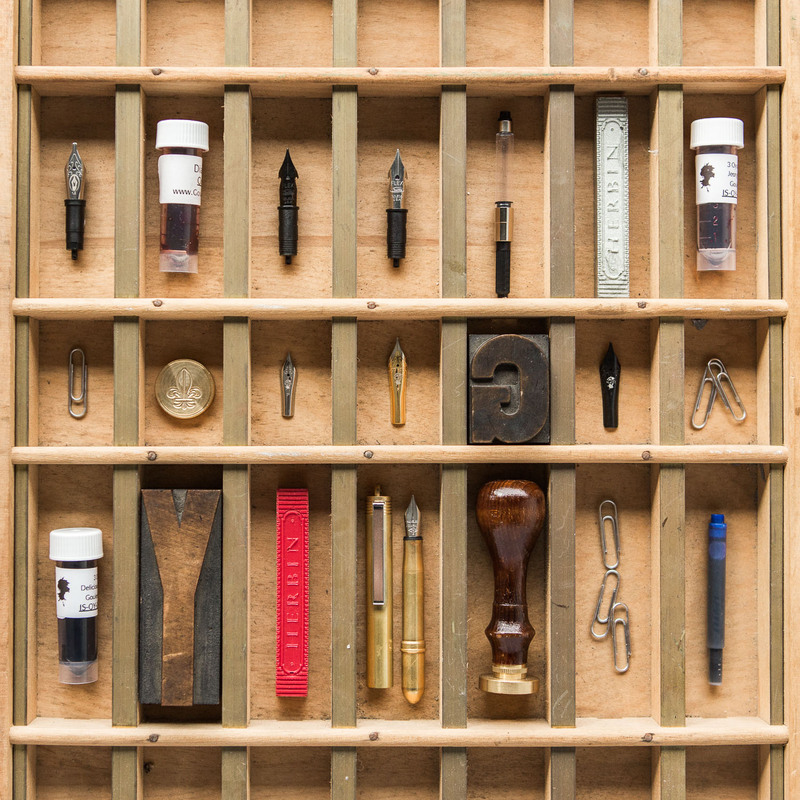 If you’re looking for a magical new pen or ink to add to your collection of clever writing instruments, you’re in luck. 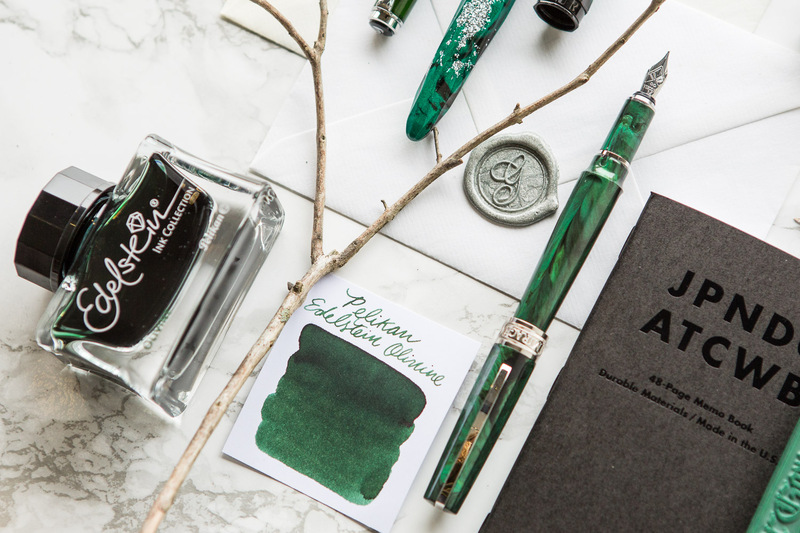 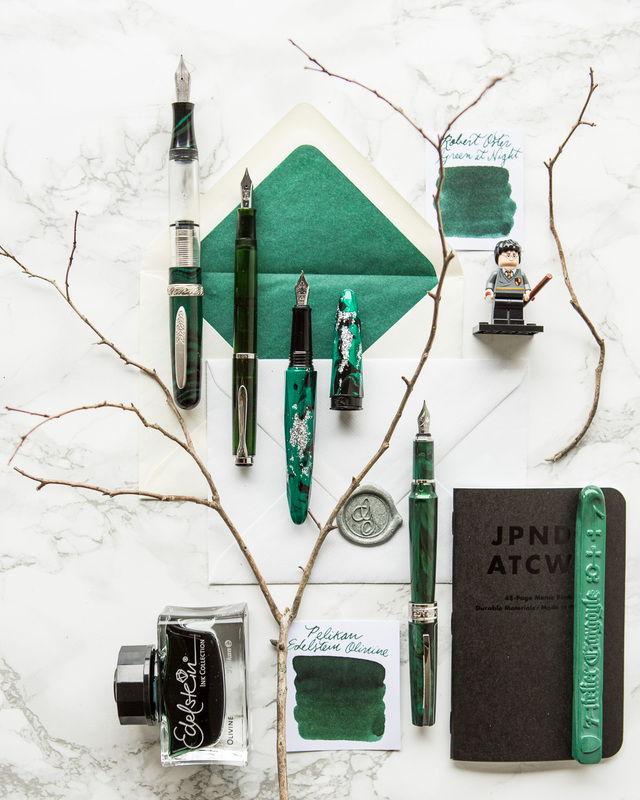 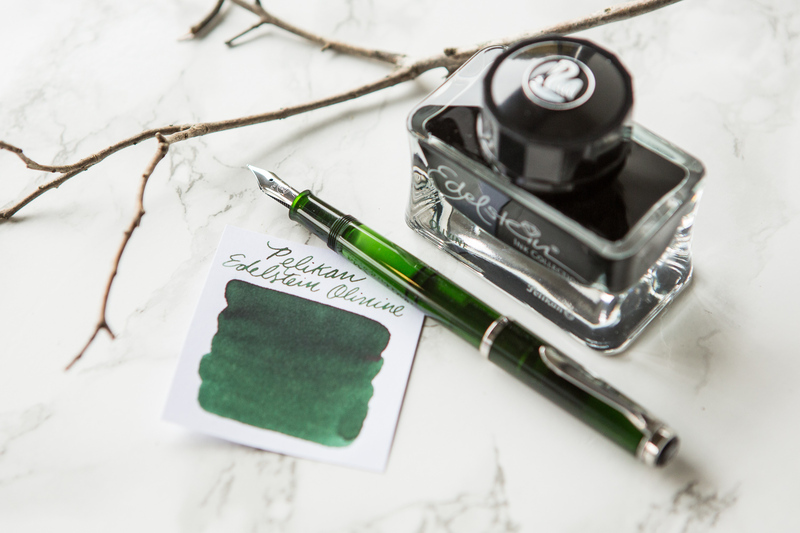 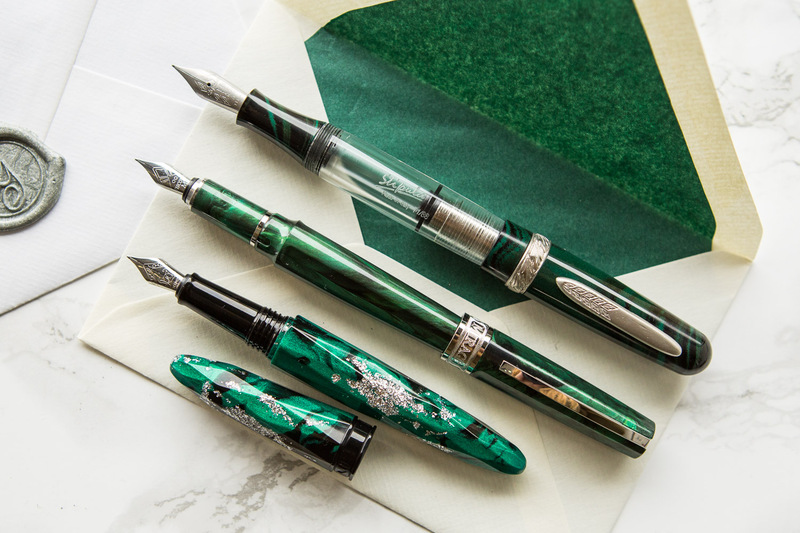 Thursday Things: Clandestine Green is teeming with terrific products for the most resourceful and determined of writers. 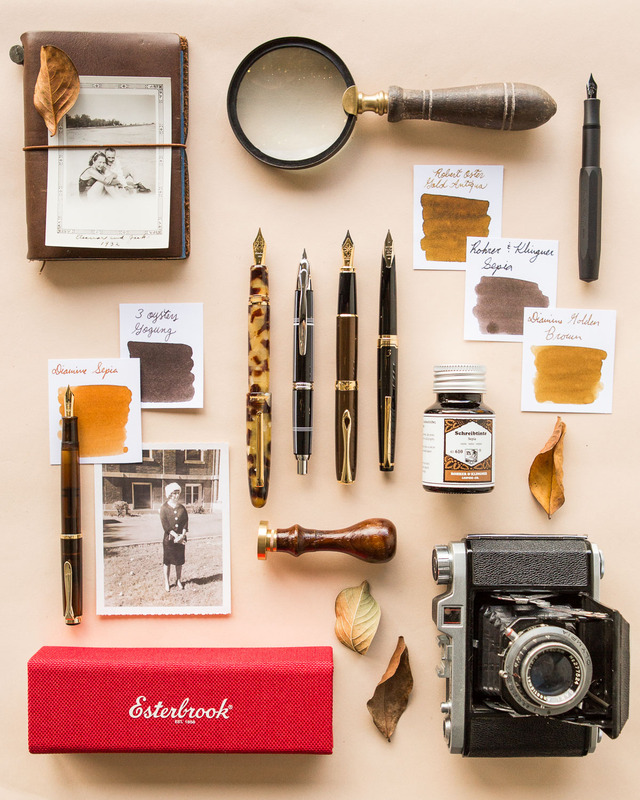 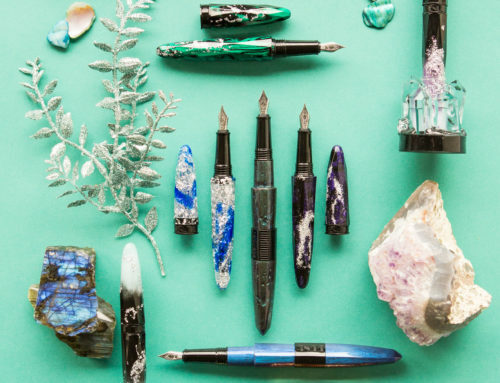 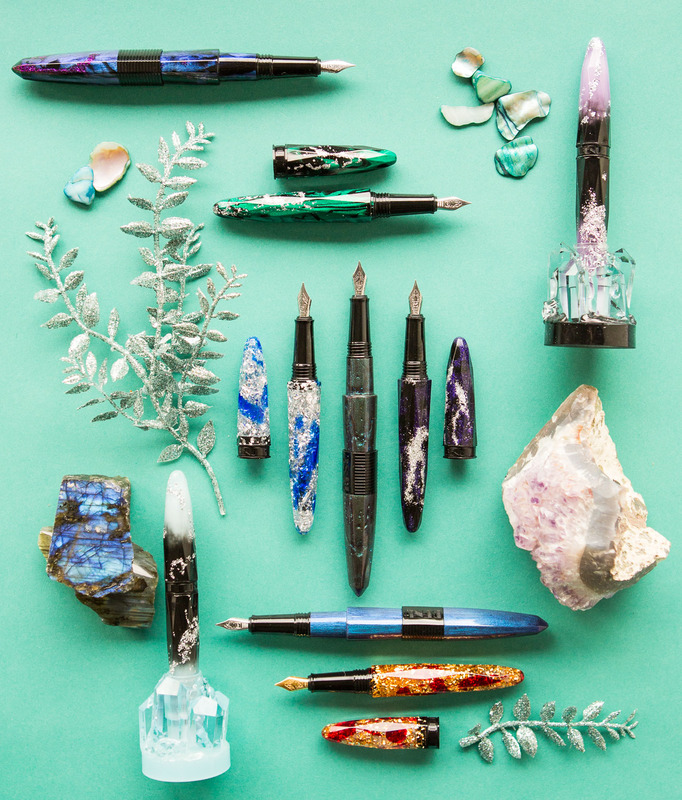 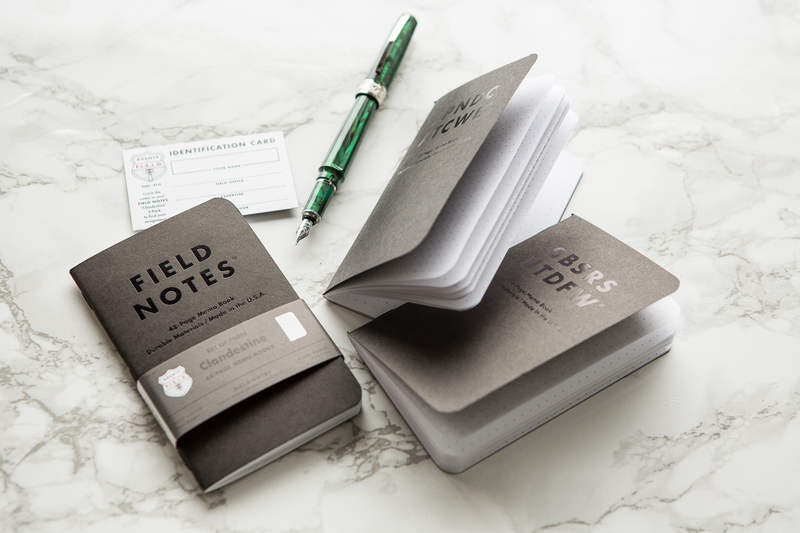 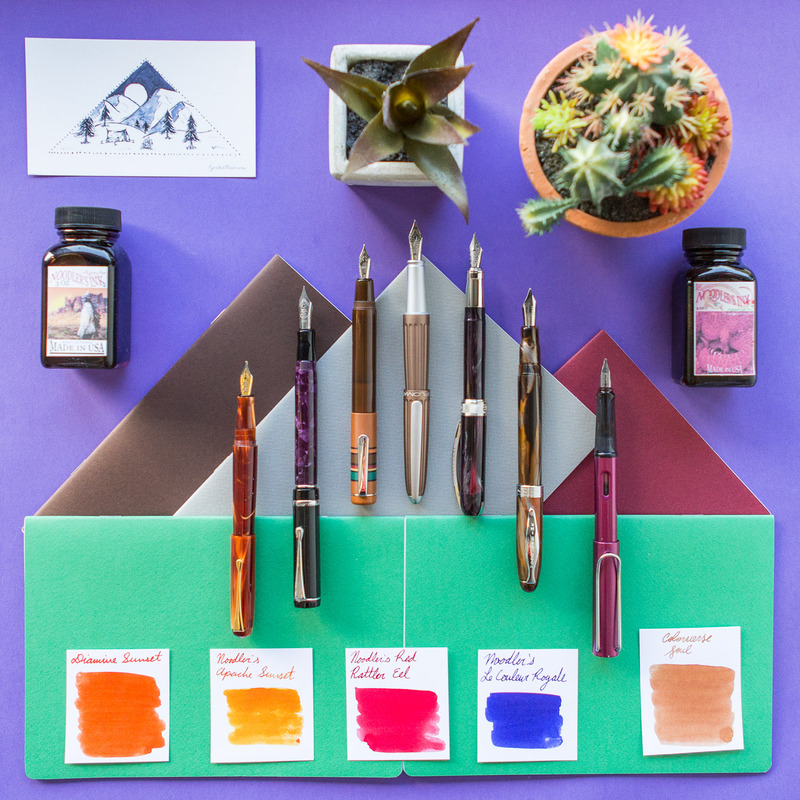 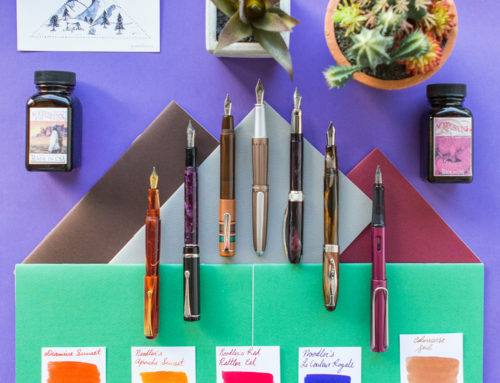 These pens, inks, and accessories will carry your writing through your day-to-day activities and onward to wherever your adventurous mind may venture. 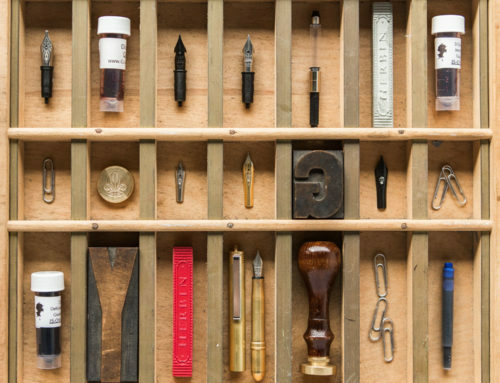 If you’re looking for a new writing tool for your winter endeavors, be sure to peruse this amazing assortment. 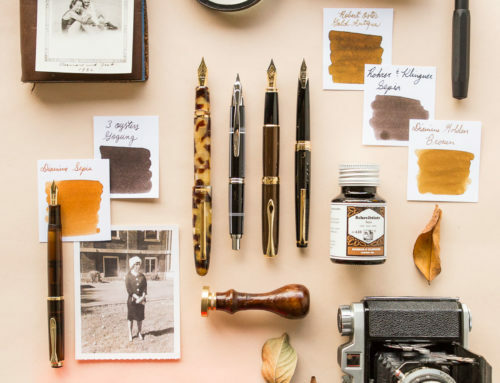 Thursday Things is taking a break for a few weeks, we’ll be back in 2019 to bring your more splendid pen spreads!